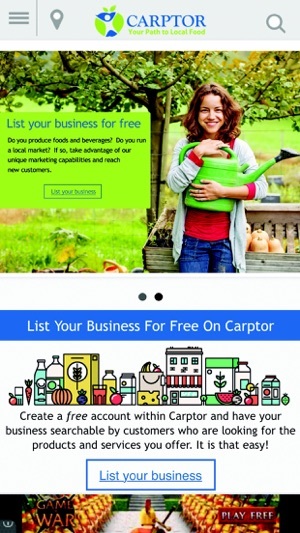 Carptoris a new mobile application product along with a complimentary website that empowers consumers to search and display key information on local food markets, products and services while at the same time enabling local food markets and vendors to promote their products and services back to consumers. 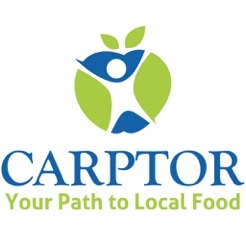 The focus of Carptor is to provide consumers with timely information on local, fresh produce available in their geographic area within the context of a mobile downloadable application that has full GPS capability. See also www.carptor.com. Carptor has the capability to categorize and aggregate food and beverage vendors across sectoral categories such as farmers markets, farms, wineries, grocers, etc. while at the same time being capable of searching for specific food products and services all within the context of geographic location via GPS software. Carptor searches its own proprietary source database to provide detailed vendor and product information outputs to the consumers. 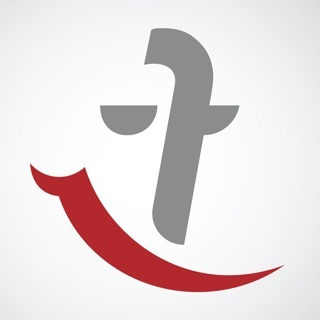 Vendors can voluntarily register with Carptor to upload and maintain their key product, service and contact information on the Carptor database. 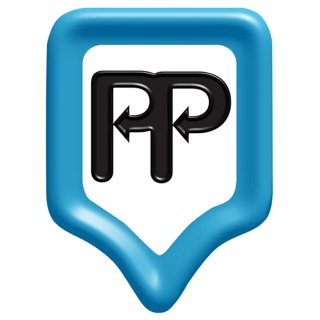 Database registration is offered free of charge to all vendors.